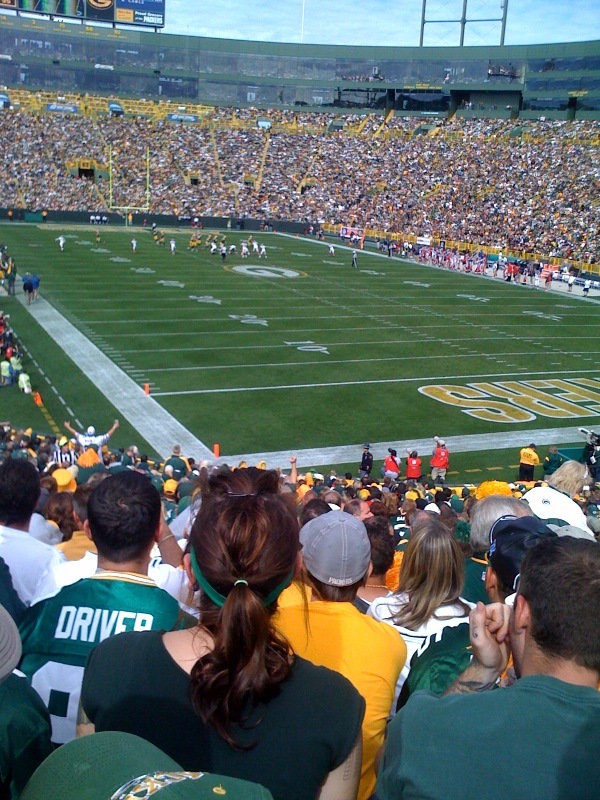 It is official--Sunday's divisional playoff game at Lambeau Field is going to be the Packers vs. Giants. 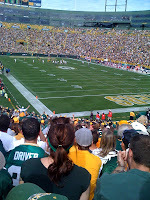 Packers vs. Giants tickets are still available for what should be an exciting game. In the first round of the playoffs this pas weekend, the Giants knocked out the Atlanta Falcons winning 24-2.The Giants defense kept the Falcons from scoring any offensive touchdowns. When the Packers and Giants played at the Meadowlands last month, the Packers barely defeated the Giants. I think that playing this game at Lambeau Field will definitely work in the Packers',favor but then again, I still can't help but remember the last Packers vs. Giants playoffs game at Lambeau. That loss still stings. However, this time around we have Aaron Rodgers, who barely throws interceptions, so we should have a better showing. I think this will be a close game, but I have a good feeling that the Packers will advance to the NFC Championship game.